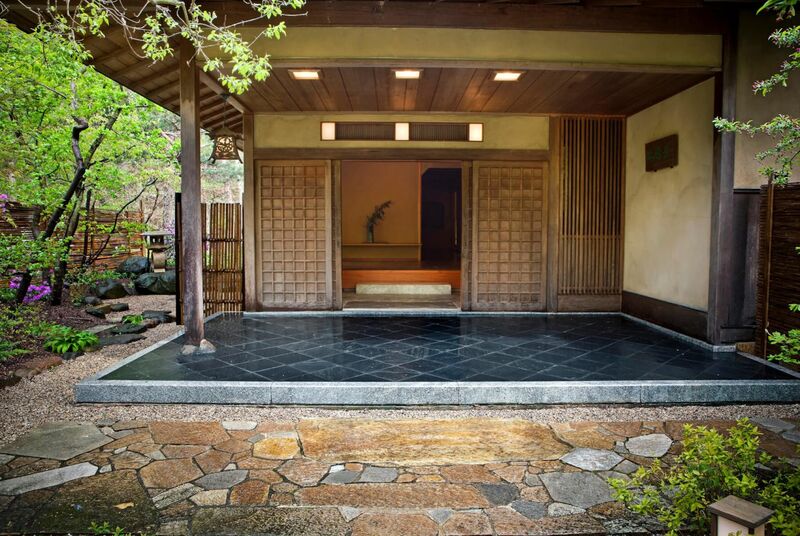 A Japanese garden evolved over three decades, featuring authentic Japanese architecture including a tea house, water features and event venues to create a restorative space for the whole community. 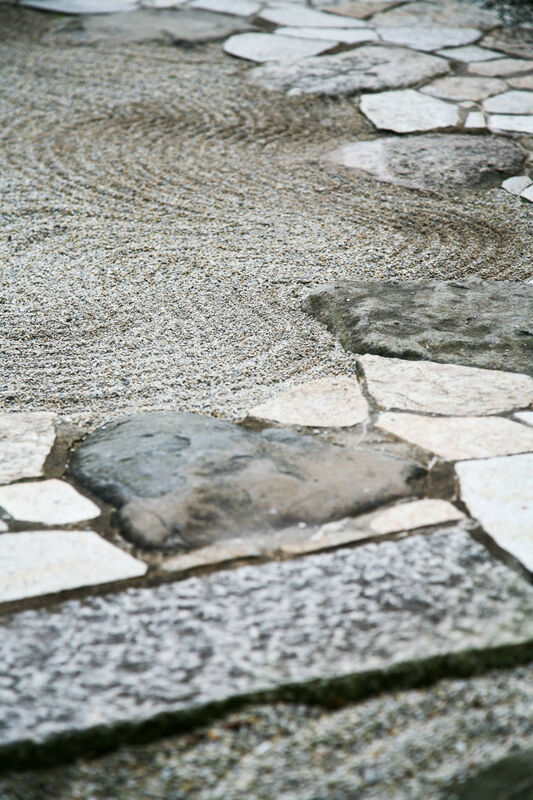 Designed and constructed by Kurisu, what is now the Anderson Japanese Gardens began in 1978 as a simple, private, backyard landscape project. 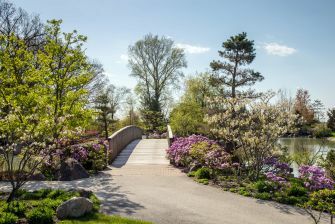 Guided tours began four years later, and in 1998 the Anderson Gardens became a not-for-profit organization. 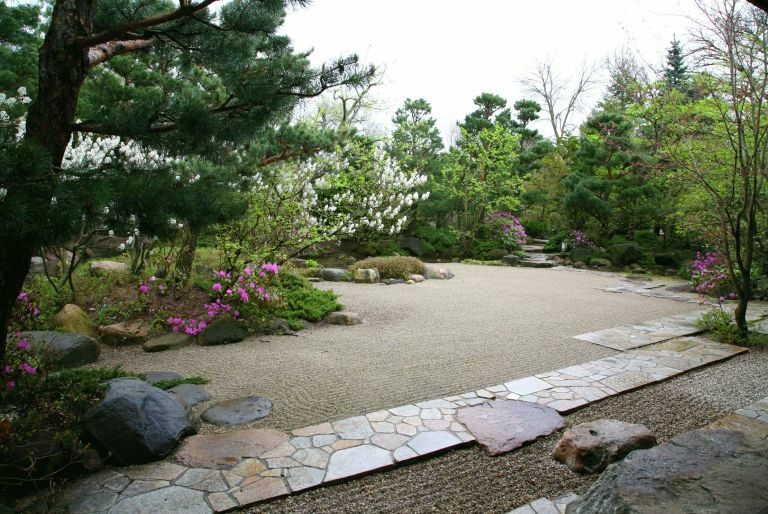 Today the Gardens have developed into a valuable community resource, a destination visited by over 30,000 people annually, and have been ranked as one of the top Japanese gardens outside of Japan. 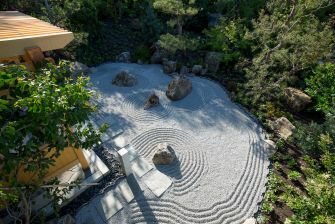 Over its three decades of evolution, Anderson Gardens' tranquil setting has become integral to its community as a cultural institution and restorative and healing garden. 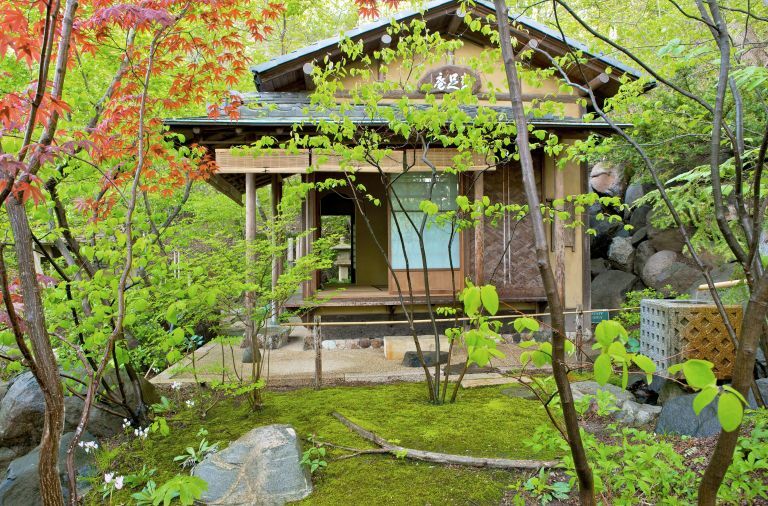 Kurisu's landscape design includes an authentic Japanese tea house, bridges, gates and Sukiya-style guesthouse built by master carpenters from Tokyo. 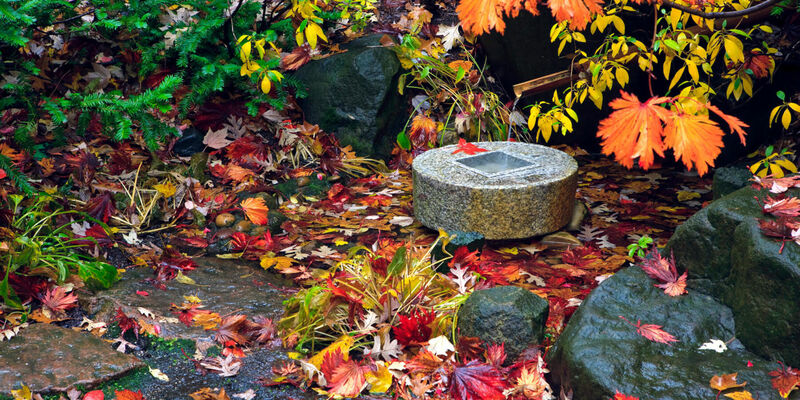 Visitors enjoy several garden waterfalls and reflecting ponds, as well as intimate garden paths and many quiet corners in which to sit, immersed in nature, and contemplate or simply relax. Anderson Gardens' Health and Wellness programming provide further opportunities to enlist nature in the balancing of mind, body and spirit. 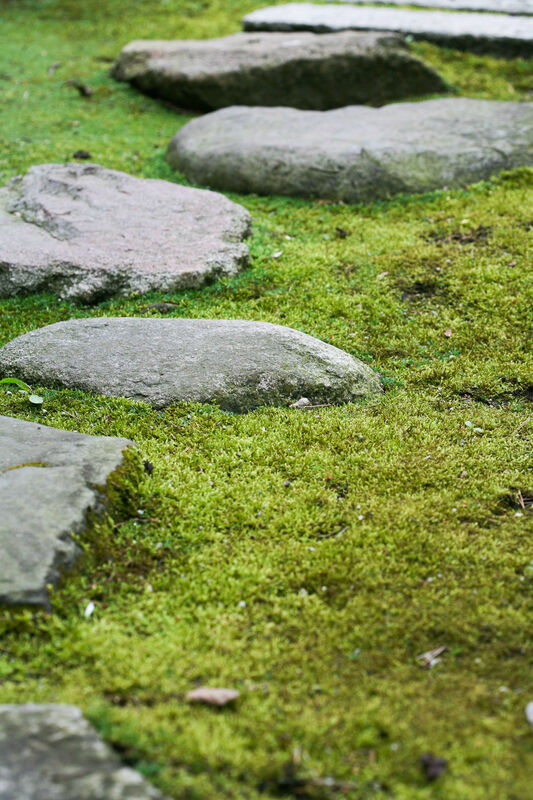 The Anderson Japanese Gardens serve the community and visitors from all over the world as a venue for cultural, educational and spiritual growth. Learn more about Anderson Gardens. 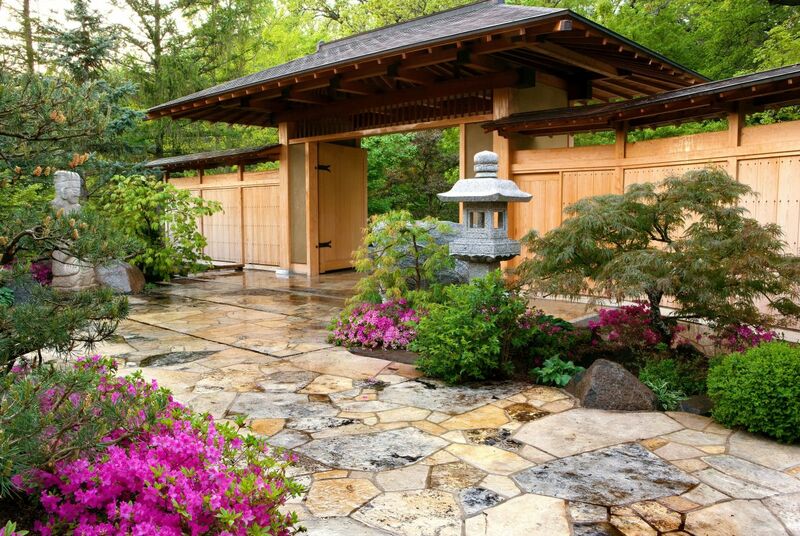 Anderson Japanese Gardens is an authentic Japanese Garden maintained by the highest standards that touches the souls of our guests. 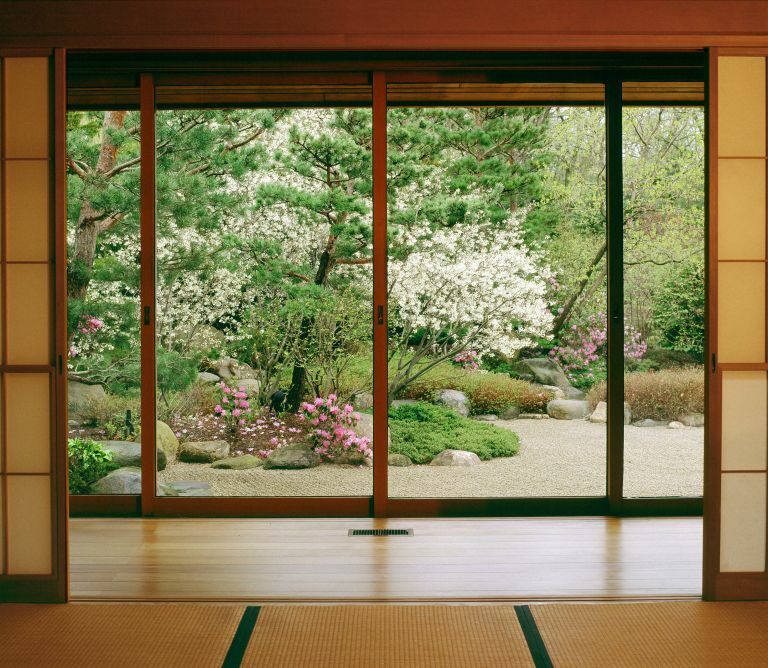 With grace, elegance, and gentle awareness we exemplify the Japanese cultural heritage of respectful humility in service to people of all cultures. 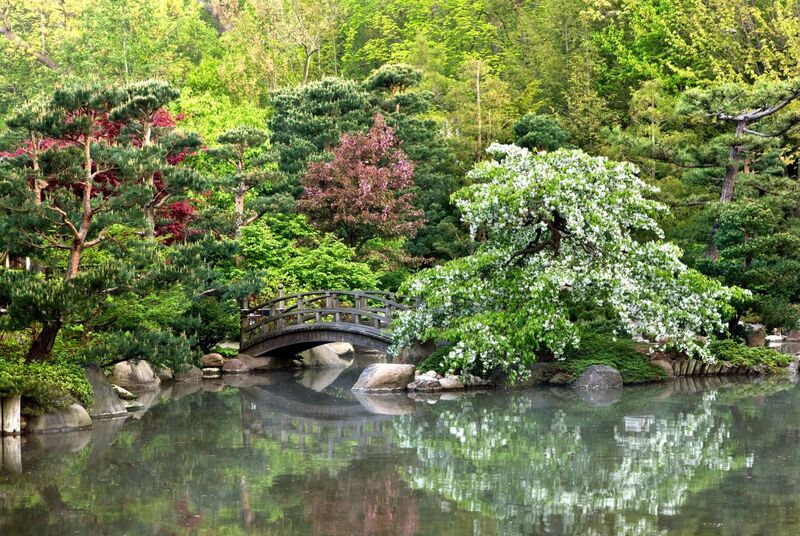 Construction of Anderson Japanese Gardens began in 1978, when Rockford businessman John Anderson was inspired by a visit to the Portland Japanese Garden in Oregon. 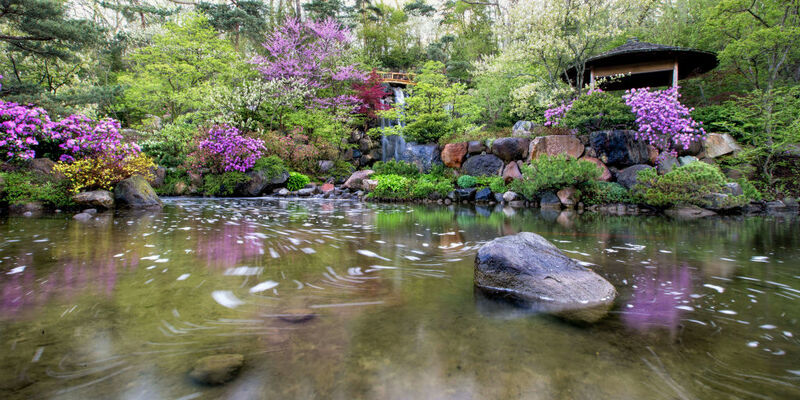 With the ongoing assistance of renowned Master Craftsman and designer Hoichi Kurisu, the Andersons' swampy backyard along Rockford's Spring Creek was transformed into a Japanese-style landscape. From groundbreaking to today, the placement of every rock, alignment of every tree, and layout of all paths has been made with careful consideration by Mr. Kurisu.